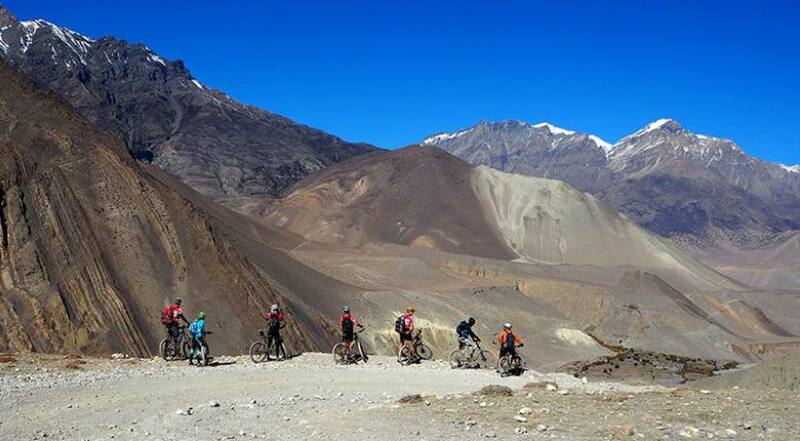 Lower Mustang Scenic Trek | Junket Nepal Pvt.Ltd. 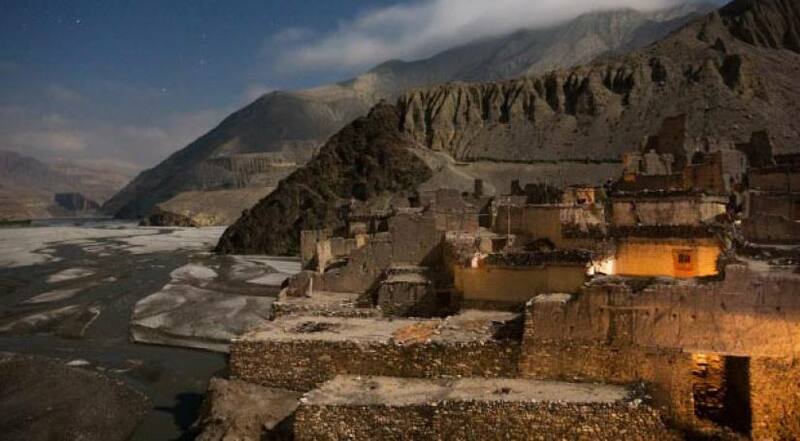 Lower Mustang Trek is a short and scenic trek offers to explore entire lower parts of Mustang with impressive views of Annapurna and Dhaulagiri Ranges. The trek is a lifetime opportunity to have Annapurna Sunrise Trek including Ghorepani, Poonhill as well as explore world’s deepest Kali Gandaki gorge and its valley. 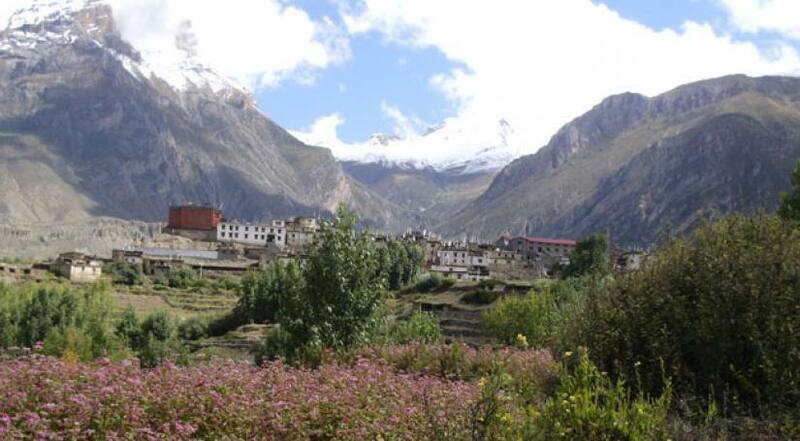 Highlights of the trek also includes explore of Tibetan cultural villages with their unique ways of living. A professionally organized Lower Mustang Scenic Trek with Junket Nepal Pvt.Ltd embarks from one of the most attractive city Pokhara. Leaving pokhara we will have short drive to Nayapul to get started the trip. Then we follow the modi River valley site towards Birethati, make a stop to entry our Annapurna Conservation Area Project (ACAP) permit and continue to Tikhedhunga for our first overnight stay at tea house. Next day, we follow the stone steps towards charming Magar village at Ulleri. Again we continue towards Ghorepani following rhododendron forests, Oak and pine forests often views of Mt. Annapurna South, Mt. Fishtail and Mt. Hiunchuli. Next early in the morning, start following the ascend towards the highest point of our Ghorepani Poonhill Trek – Poonhill viewpoint at 3,210 meters to have stunning sunrise view over the Mt. Mt. Dhaulagiri 8167m, Annapurna South 7219m, Machhapuchhre 6997m, Tukuche Peak 6920m, Hiunchuli 6441m and many other snow-capped mountains. After there, we head towards the famous apple garden of Marpha via Tatopani. Marpha is a place popular for local made apple whiskey; one can taste it over there. Then we follow the trail of Kali Gandaki valley to religious temple of Muktinath. Explore around the places at Muktinath with massive religious values of Hindu and Buddhist goddess, and then we descend to Jomsom for fly back to Pokhara. 14 Days Drive from Pokhara back to Kathmandu.